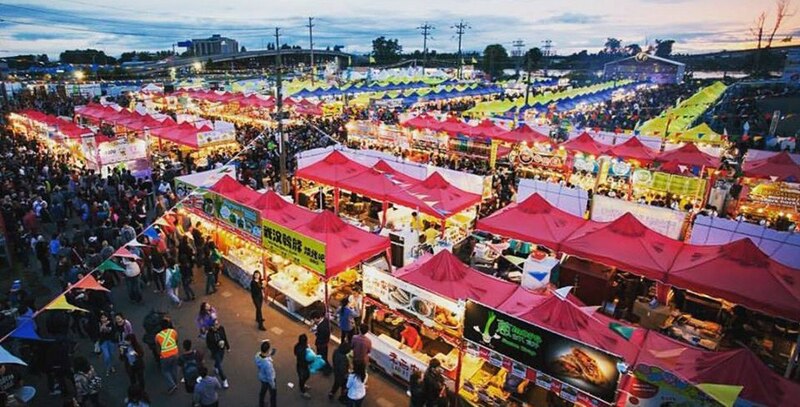 It’s time to get excited – because the Richmond Night Market has revealed its dates for 2019. This market draws crowds from across the province, who travel to check out the rows on rows of vibrant cuisine along with the diverse line-up of nightly performances on the 50-foot entertainment stage. Running from May 10 to October 14, 2019, this wildly popular event is gearing up for another season filled with epic eats and live entertainment. There will be over 100 food vendors and 200 retail stalls this year. We can’t wait to bite into all the tornado potatoes, grilled squid, fresh mango desserts, and bubble waffles we can get our hands on come May.